Today I'm over at Natalie Anderon's blog with my Date a RIVA Hero post chatting up Gerard Butler again... 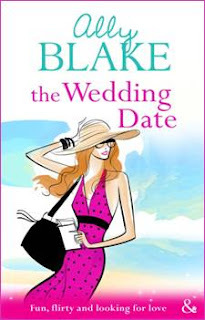 I mean chatting about my current release THE WEDDING DATE. Out now with Mills & Boon RIVA! All through September and October, gorgeous RIVA author Natalie is hosting is a fabulous line of of RIVA authors giving you the lowdown on this most fantastic editorial, with the to-die-for-covers, wtih a few fab giveaways thrown in to keep it even more fun! So to get yourself a little Bradley Knight, head here. Now. I dare you ;).